Foreign Money Center Banks stocks are part of financial stock sector. Foreign money center banks are banks that offer financial services in foreign countries. Many times these banks are multinationals and service many different countries. These companies often times trade as ADRs (American Depository Receipts), which means they are foreign companies traded in the United States. Foreign money centers tend to offer above-average dividend yields than companies in S&P 500 index. Foreign money center banks are typically located in the financial center around the world such as London, Zurich, etc. 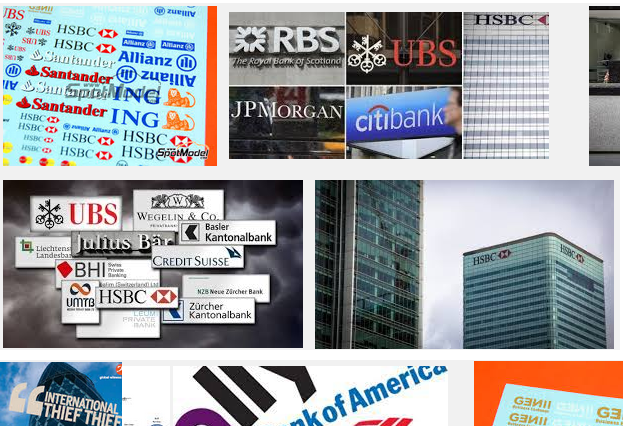 These foreign money center banks are HSBC Holdings plc, and Banco Santander, S.A.